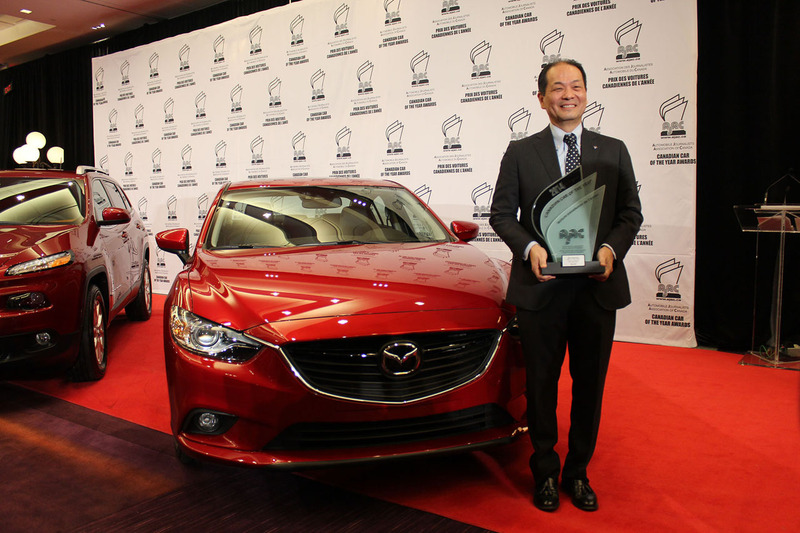 of Canada (AJAC) announcing the Mazda6 as the winner of the Canadian Car of the Year award for 2014, and the Mazda3 as the third-place finalist. 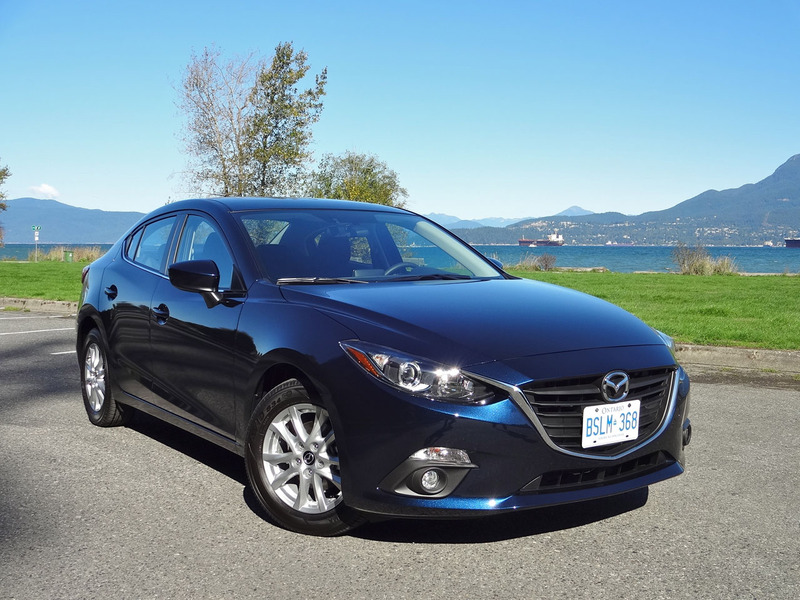 The Mazda6 had already handily won its category (Best New Family Car over $30,000) at AJAC’s TestFest in October, alongside its stable mates the Mazda3 and Mazda3 Sport, which came out on top in their respective categories. 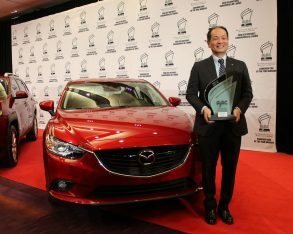 The Mazda3 and Mazda6 were both nominated as finalists for the Car of the Year award, together with the Corvette Stingray (which came in second), Infiniti Q50 Hybrid, Kia Soul, Lexus IS 350 RWD, and Mercedes-Benz S-Class. The Canadian Car of the Year is one of the most coveted automotive awards in the automotive industry, and represents the collective voice of more than 80 of Canada’s top automotive experts. Vehicles are judged on a wide array of objective and subjective qualities, meaning there is no single factor that determines a win. Instead, the vehicle must represent an overall package of quality, value, comfort, fuel economy, and many other factors important to the Canadian consumer. The third-generation Mazda6, which starts at an MSRP of $24,495, features a number of innovative technologies. These include i-ELOOP, the world’s first capacitor-based brake energy regeneration system to power the vehicle’s electrical systems, along with a front collision-detecting Smart City Brake Support (SCBS) system, and Mazda’s holistic "SkyActiv" suite of performance-oriented, fuel-saving engine, transmission, body, and chassis components. The Mazda6 is powered by a SkyActiv-G 2.5-litre gasoline engine that produces 184 horsepower at 5,700 rpm and 185 lb-ft of torque at 3,250 rpm. It can be paired with a choice of a six-speed manual or six-speed automatic transmission. 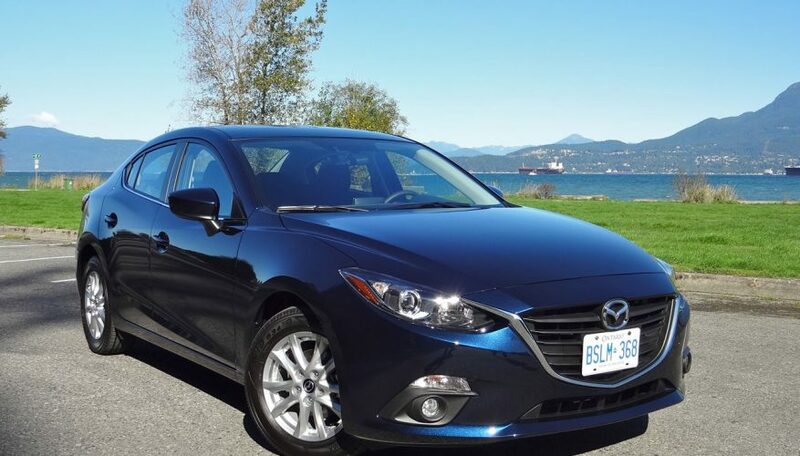 With the manual transmission, the 2014 Mazda6 offers a Transport Canada-estimated city/highway fuel economy rating of 8.1 / 5.3 L/100km. When equipped with the optional automatic and i-ELOOP regenerative braking system, city/highway fuel economy improves to a best-in-class 7.2 / 4.9 L/100km.